Black Friday 2017 doorbusters are already here! 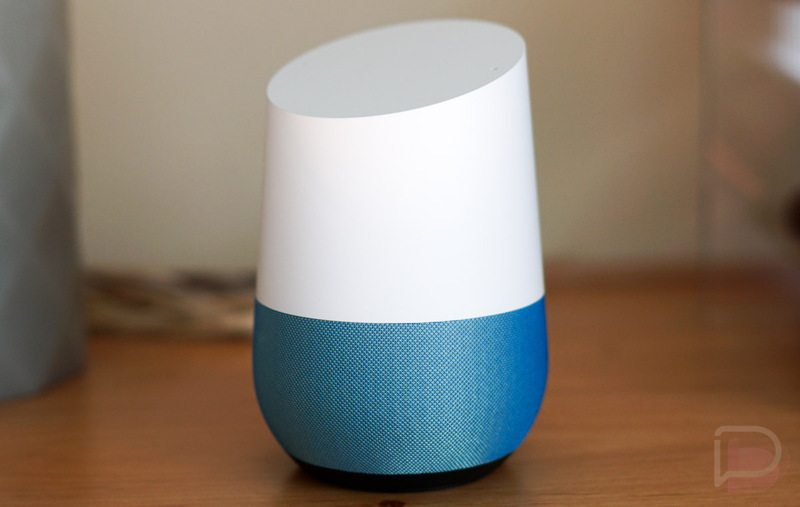 As expected, Google Home and Google Home Mini have seen major discounts. Google Home has dropped to $79 ($50 off) and Google Home Mini has dropped to $29 ($20 off). If you were ever in the mood to add a smart home assistant to your house, now is the time. We are seeing the discount at almost every single retailer that carries them. We tossed in some links below, but if you prefer to shop at another outlet, I’m sure they have the discount as well.